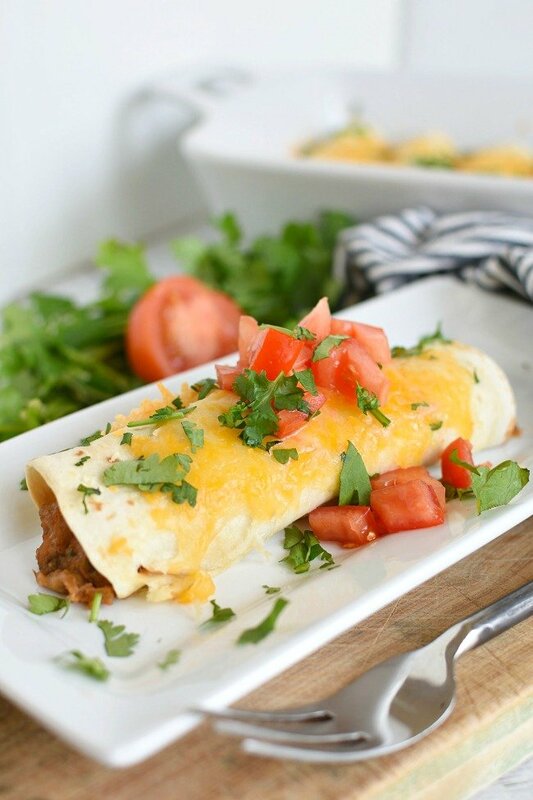 Quick Shredded Beef Burritos are one of the easiest weeknight meals in the world! 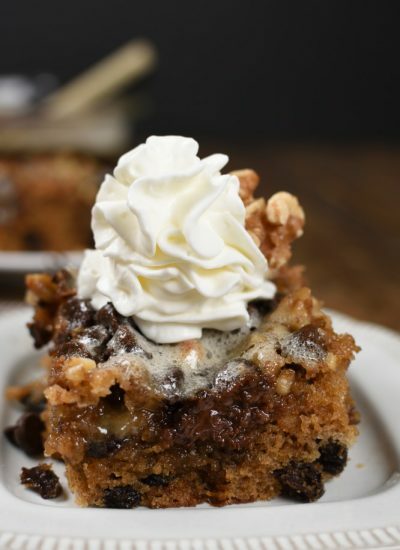 There are so many options with this recipe which makes it perfect for any busy night! 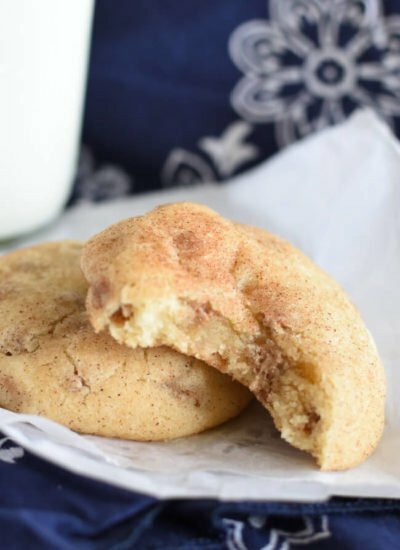 Make them ahead of time and either throw them in the slow cooker, bake them, microwave them when it’s time for dinner, or stick them in the freezer for later! 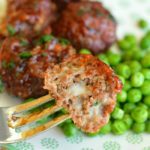 Crazy busy lives demand super quick and easy weeknight dinner recipes! We all need a few stand by meals we know our family will go crazy for, yet they require very little effort on our part. Am I right? 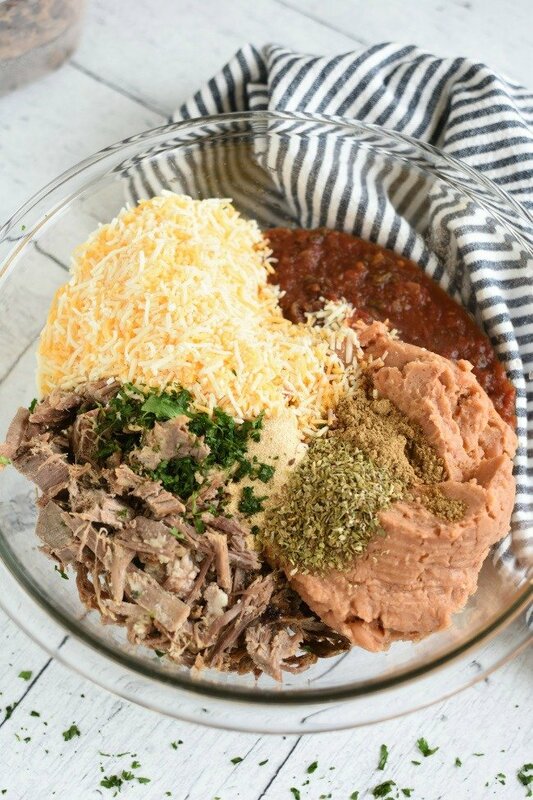 Quick Shredded Beef Burritos is exactly that! 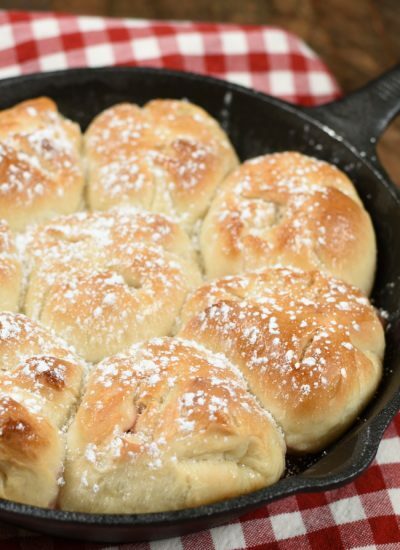 It’s a recipe that can be made ahead of time and pulled together whenever you’re ready. All that’s left is throwing a few toppings, diced tomatoes, salsa, sour cream, cilantro, extra cheese, and maybe some onions, on top. If you have a few extra minutes Cheesy Spanish Rice is always amazing served with the burritos. I know it’s the holidays and you are being bombarded with all things turkey, pumpkin is overloading your social media feed, and your gearing up for mint and gingerbread to dominate the world for the next few week! And here I am bringing you a Quick Shredded Beef Burritos recipe! Ha! Maybe I’m just keeping it real here. I mean we can’t live on Mint Chip Sugar Cookies and Microwave Caramels for a whole month straight, right? Besides that I have a feeling your life is about to be kicked into some serious overdrive. Everyone needs a few recipes that are extra quick and easy to throw together. Good old stand by meals the whole family will go crazy for! That’s exactly what I’m sharing with you today! What can I make with leftover Roast Beef? These burritos are made with Classic Slow Cooker Roast Beef leftovers. a can of refried beans, and some spices. Here’s a tip for making using shredded leftover roast beef even easier later in the week. We’re going to do almost all the work at once. Shred the whole roast beef the day it’s made. This means you don’t have to clean the cutting board, forks, etc twice. Roast beef also shreds much easier when it’s warm. 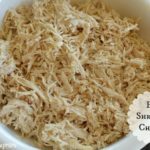 Chop it up a little right now if you want it finer than traditional shredded beef. 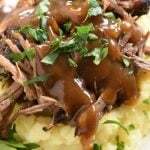 For this recipe, and most recipes, I like it a little finer so I don’t end up with a whole chunk of roast beef in my burrito. Store leftover beef in an airtight container for up to 5 days in the refrigerator. 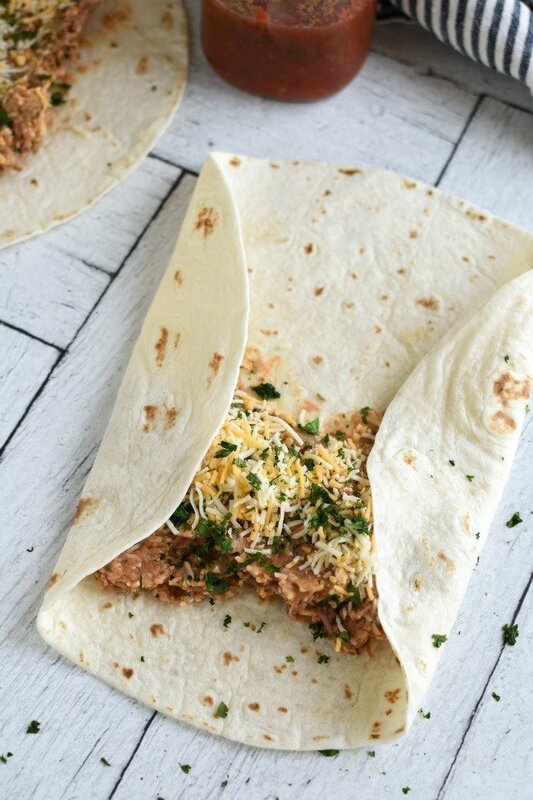 How to make and roll burritos so everything doesn’t fall out? Fold the sides over like this! Next, fold the end up and roll tightly. Once you get the burritos filled, rolled, and to this point you have lots of options. I LOVE options! 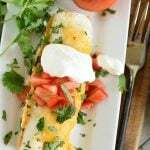 Mist burritos with nonstick baking spray. 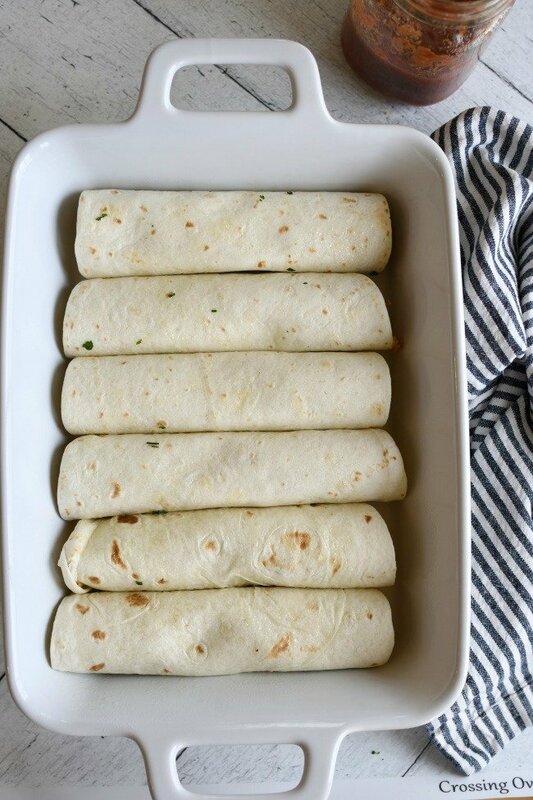 Roll burritos individually in aluminum foil. Then either bake them in the oven, cook them in a slow cooker, or refrigerate or freeze them for later. Misting burritos with baking spray helps create a crispy outside on the burritos. 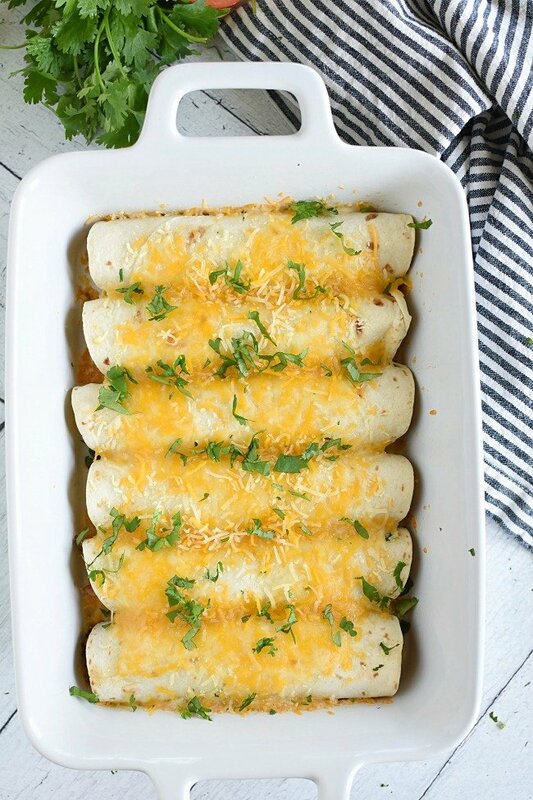 Burritos can also be set in a baking dish, covered with cheese and baked. 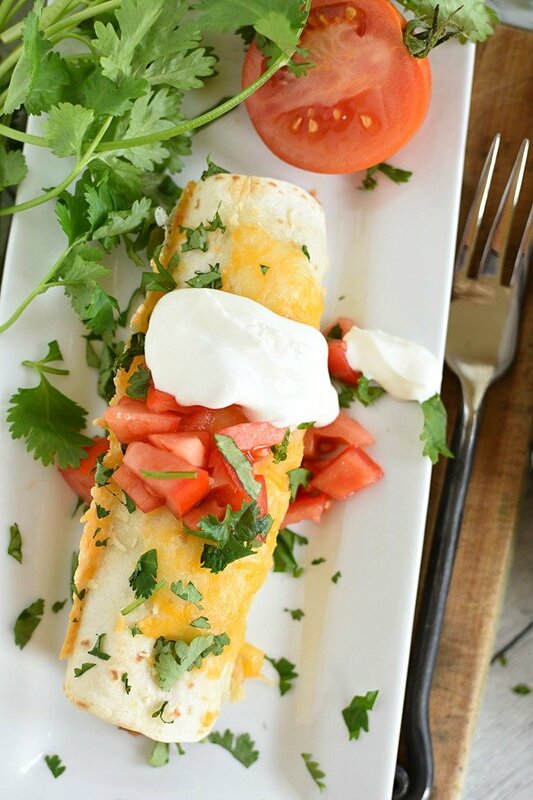 Smother burritos with enchilada sauce, cheese, and bake. Microwave them right now. Stick them in the oven and dinner will be ready in about 30 minutes. Put them in the slow cooker for later tonight. Or stick them in the freezer for another time. For most moms between 3-7 at night is “go time”. That’s when everything kicks into high gear at my house. That’s exactly why I try really hard to make dinner first thing. Dinner is a morning activity. Let me tell you, it makes evenings so much easier! Quick Shredded Beef Burritos will be just fine sitting in the fridge. Trust me, it’s awesome when all you have to do is grab them, stick em in the oven, and dinner is ready! So there you have it! A quick and easy weeknight meal for the busy days ahead! 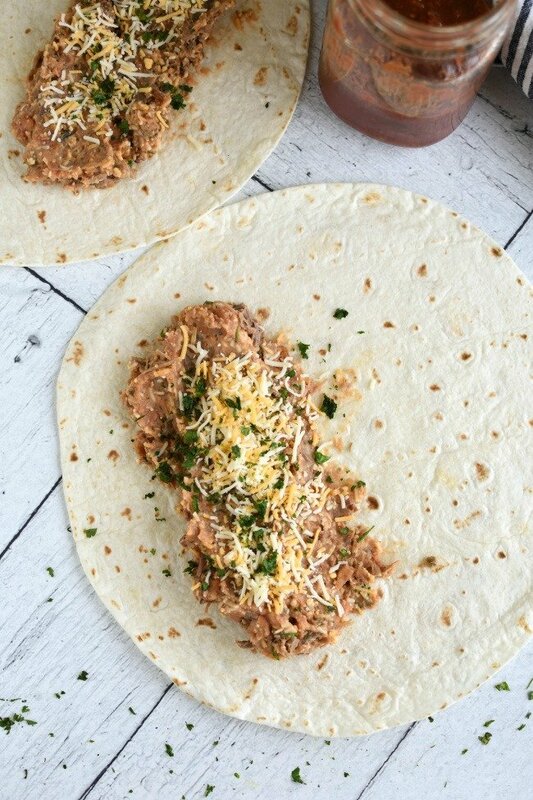 Quick Shredded Beef Burritos - a super easy recipe made with leftover shredded roast beef, a can of beans, a few seasonings and plenty of cheese! Microwave, bake, slow cook, or freeze them for later! 2 c. shredded cheese (divided) cheddar, pepperjack, Monterey Jack, etc. In a large mixing bowl combine all ingredients, except tortillas and 1/2 a cup shredded cheese. Divide meat mixture and spoon on one side of each tortilla. 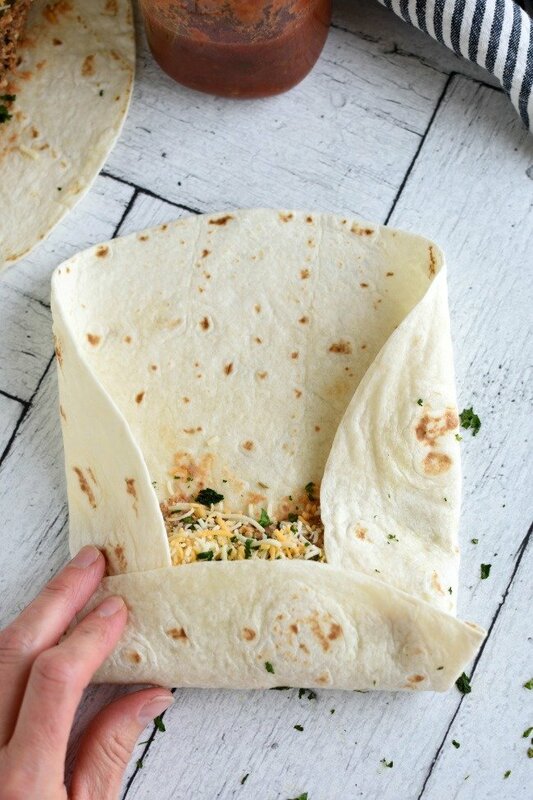 Fold edges over filling and roll tortillas up to make burritos. Spray a baking dish with non stick spray and layer burritos in dish. Sprinkle with reserved cheese. Cover dish with aluminum foil. Bake at 350 degrees for 20-25 minutes. Another option for bakign is to spray burritos with baking spray. Roll each burrito in a piece of aluminum foil. At this point burritos can be baked right now at 350 degrees for 20-25 minutes. Burritos my be microwaved for about 1 minute, depending on how hot your microwave cooks. Add toppings and serve immediately. Burritos can be layered in a greased slow cooker, sprinkled with cheese, and cooked on low for 3-4 hours. You could also get creative here and smother the burritos in enchilada sauce, taco sauce, etc. I've cooked burritos wrapped individually in foil (see instructions for baking) in the slow cooker and it works really well too. Burritos may also be refrigerated for up to 3 days, or frozen for up to 3 months. Freeze idividually wrapped in aluminum foil burritos in an airtight container or bag. They may be cooked later in the microwave, baked in the oven, or thawed and cooked in the slow cooker. Regardless of your cooking method, burritos are fantastic topped with diced tomatoes, green onions, cilantro, salsa, sour cream, guacamole, olives, etc. Taco seasoning, or burrito packets may be used in place of seasonings. Thanks! These burritos are a go to meal around here! This is my kind of meal and I am going to try your rolling method! I make burritos all the time but I usually make my husband roll them because I am so bad at it! Burrito rolling is a great husband job! Haha! Try this method and let me know how it works for you! Looks incredibly delicious! 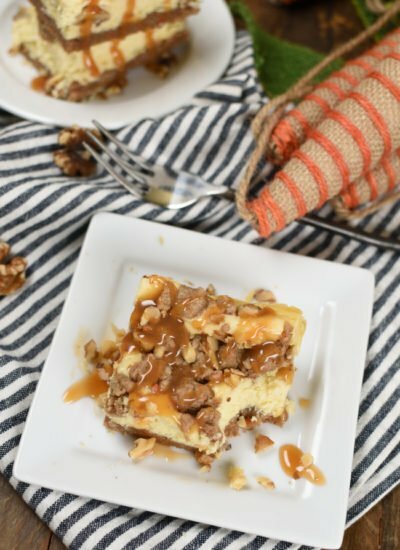 So much flavor packed into each bite, love to try this! Yes! Flavorful and super simple! My kind of meal! Made 15 burritos, tender and delicious! 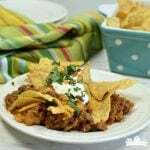 Besides, instead of using enchilada sauce, do you think it would be ok to use the sauce from the beef? Yay! I’m glad you loved them! I think the sauce from the beef would be too thin and make the burritos soggy. You could always use the leftover sauce to make your own enchilada sauce if you’re feeling ambitious! Aghh! Those picky eaters! It’s kind of funny that my kids never complain about microwaved burritos made out of leftover roast beef, yet they gripe about a complicated dinner. I guess simple really is best! Looks like a new favorite dinner in my house! So delish! We all need more quick and easy dinner options don’t we! This is sure to be a hit in my house!! They are so quick and easy, they’ll become a go to weeknight dinner option! Thanks! Simple recipes seem to be the ones we come back to over and over! These look so good! I have to get them in my freezer! They are such a lifesaver on busy days, which is pretty much every day! I have prepped these and will pop them in the oven tonight!! Thanks for sharing your talents with us!!! Hey Denise! Having dinner in the fridge and ready to go is a lifesaver! I hope you enjoy these burritos as much as we do!